Find huge deals in Nagasaki, Japan that you may book now & pay later! Best prices for in Nagasaki, Japan. A dream vacation for you and your family, guaranteed by our travel consultants. For members-only deals, we recommend using the new filter for deals in Nagasaki, Japan. Please feel relaxed with the brick hotel near Hollander slope, which is very classic and Western. It maches perfectly with the historical atmosphere around. we are very near from Nagasaki Station which is convienient both for business and for sightseeing. 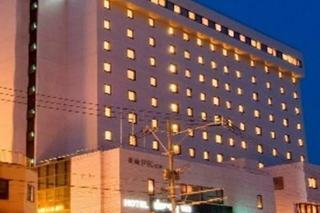 This 4 star hotel is located within the city of Sasebo. It is close to the Huis Ten Bosch. The Hotel has a coffee shop. All 330 rooms are equipped with minibar, hairdryer, trouser press, ironing set and air conditioning. 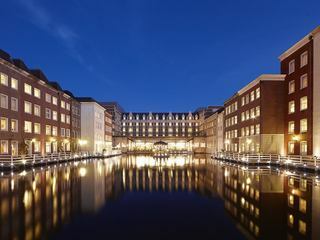 We are the casual hotel next to HUIS TEN BOSCH. 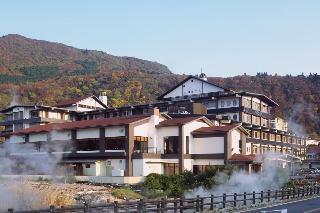 Please enjoy the largest hotel which has Japanese style banqueting hall, Western style spa and KARAOKE, as well. 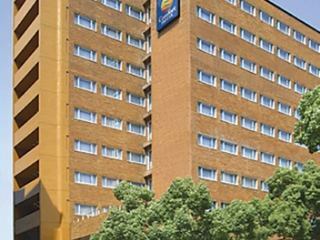 Near JR Nagano Station, Holiday Inn Express Nagano is conveniently located as a base for business and sightseeing. Our single rooms are equipped with semi-double beds, and the room size is 20 square meters, which is the largest among the same kind rooms in other hotels in the city. 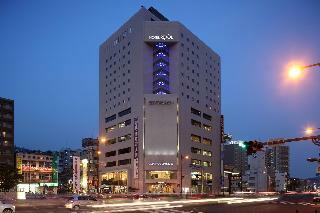 This 3 star hotel is located in the city centre of Nagasaki. It is close to the Nagasaki Bay and the nearest station is Nagasaki. 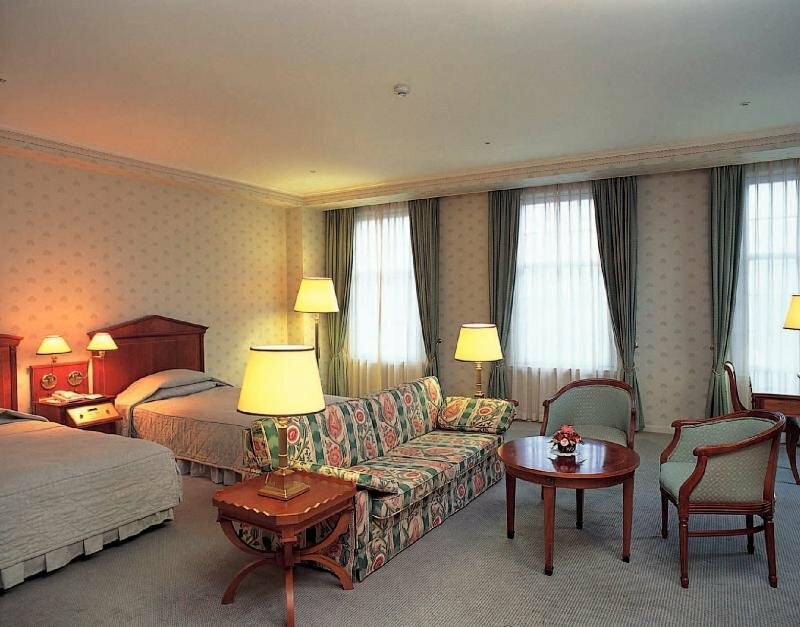 All 217 rooms are equipped with hairdryer and air conditioning. This charming hotel is set in Nagasaki. The establishment comprises 272 cosy guests rooms. This is not a pet-friendly hotel. 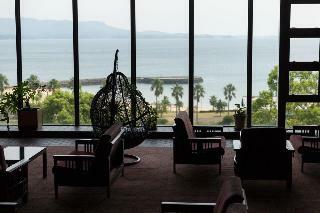 This lovely hotel is located in Nagasaki. There are a total of 272 accommodation units on the premises. Toyoko Inn Sasebo Ekimae is not a pet-friendly establishment. This charming hotel is situated in Nagasaki. 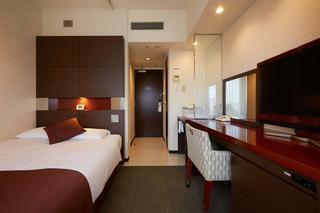 A total of 153 accommodation units are available for guests' convenience at S Peria Hotel Nagasaki. Customers will not be bothered during their stay, as this is not a pet-friendly establishment. 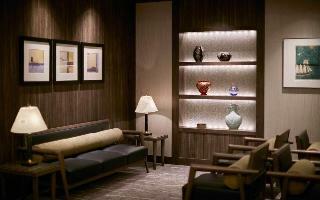 Chisun Grand Sasebo offers a bright and clean space with qualified relaxation. Internet service in every room and suitable for the business and families. Guests can enjoy seasonal organic vegetables in buffet style. 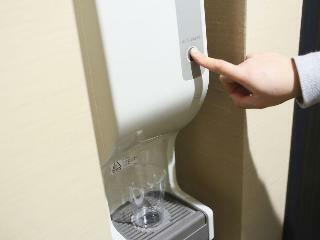 Located in the Upper Floor of the JR Nagasaki St. Best Location to enjoy the Nagasaki City. 140 stores are inside the building, convenient enough. The garden of Fukiya is characterized by its use of the natural scenery of Jigoku valley around it so that you can see a view of steaming Jigoku valley from your room. You can enjoy various hot springs in our grand baths in the garden, including open-air baths, a sauna, and an herbal bath. We are in Chinatown; one of the leading downtowns in Nagasaki. The popular places of interests like Glover Garden, Hollander Slope, Spectacles Bridge and also the government offices are very near. Very convienient both for business and for sightseeing. The perfect Japanese style architecture seems to float on the pond in the beautiful garden. We welcome you all with our heartfull services. 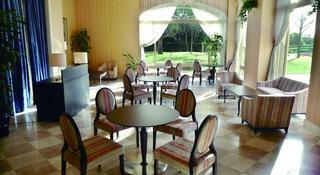 Simple but luxurious atmosphere to enjoy qualified hotel stay. The original furniture was designed to match the architect, kengo Kuma who built the hotel. 3 restaurants are available and guests can enjoy Nagasaki tastes. 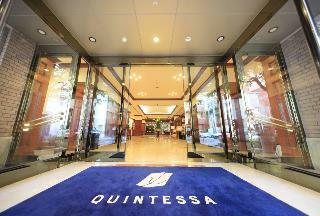 We are very near from HUIS TEN BOSCH and the low price hotel with barrier free. 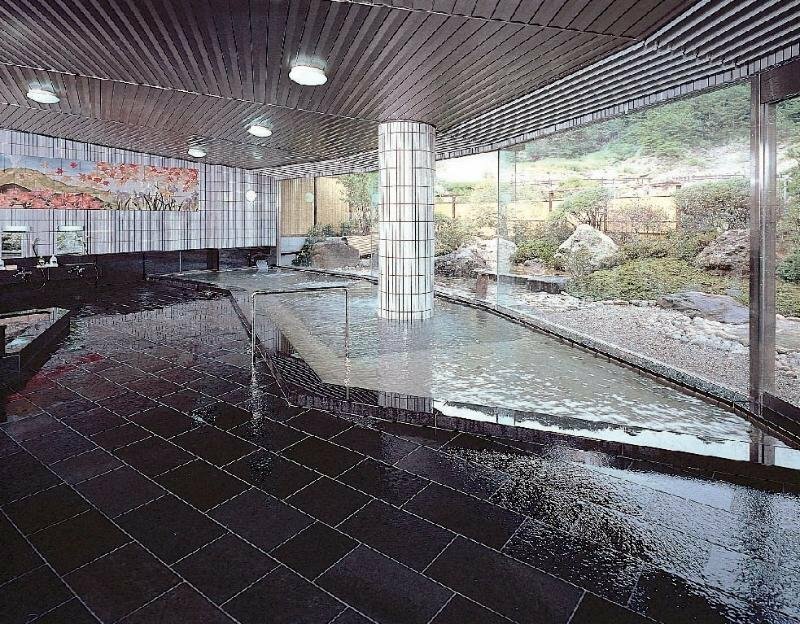 Please enjoy our natural hot spring bath and local beer with the local materials of mountains and sea. Next to JR Nagasaki Station. Convenient for sightseeing for business. Completely equipped with pool and fitness club. 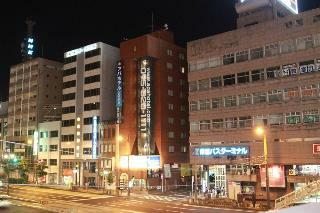 Located infront of JR Sasebo Station and the bus terminal is on the 1st floor of the hotel. Accessible transit to Nagasaki Airport and other areas. It is 20 minutes by car to Huis Ten Bosch and 10 minutes by car to the west coast Pearl Sea resort. 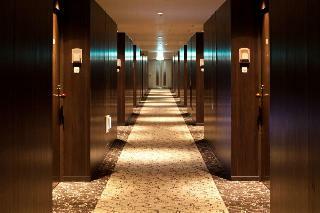 Parking space available (900yen per night) and the Japanese and western restaurants are completed in the hotel. The changes of four seasons and the well-kept garden will make you feel relaxed. Please enjoy our dinner with the mountain herbs from Unzen mountains and the sea foods from Ariake sea. We are located in Saikai National Park. 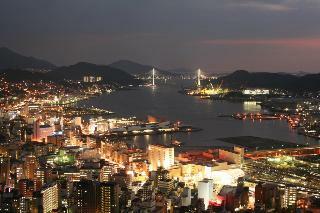 Please enjoy the magnificent night view of Sasebo city and Kujuku Islands from our guest rooms with ocean views. We also have museum, too. A refined hotel built to look like a middle age Dutch town. We are the cottage style hotel in HUIS TEN BOSCH where is surrounded by the beautiful forest and the lake. 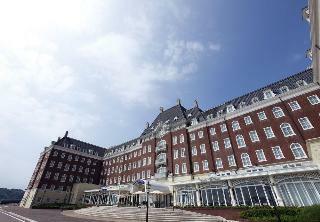 A five-star luxury hotel, modeled after the famous Hotel de l'Europe in Amsterdam, and is the flagship hotel of the 380-acre Huis Ten Bosch theme park resort near Nagasaki. Just minutes from Nagasaki Airport and approximately an hour from Nagasaki city. 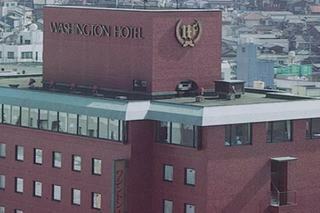 We are located on the hill where you can see the view of Nagasaki Harbor stretches below. We hope you to feel relaxed with our traditional Japanese style inn. Please enjoy our observation large public bath and also the seasonal and local dinner of Nagasaki. 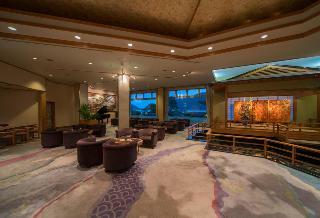 We are the high class Japanese style inn where you can see the city of Nagasaki streches below. Please enjoy the magnificent night view of Nagasaki from our open air bath. We are on the hill where the view of Nagasaki streches below. Please enjoy the views of Nagasaki Harbor and the panoramic downtown in the daytime and the breathtaking scenery at night. Don't forget to try the popular local cuisine called Shippoku, as well. This charming hotel is in Nagasaki. The establishment consists of 87 rooms. Pets are not allowed at Victoria Inn. 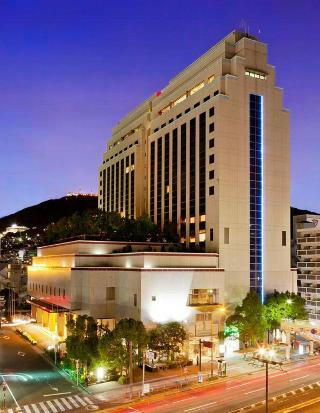 This lovely hotel is located in Nagasaki. 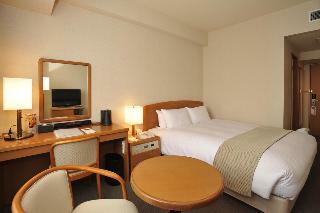 There are a total of 81 guests rooms at APA Hotel Nagasaki-Ekimae. Pets are not allowed at APA Hotel Nagasaki-Ekimae. This charming hotel is set in Nagasaki. The property comprises 53 cosy rooms. Pets are not permitted on the premises. 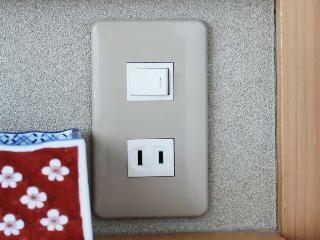 The hotel has a concept with Foreign country located in Japan. 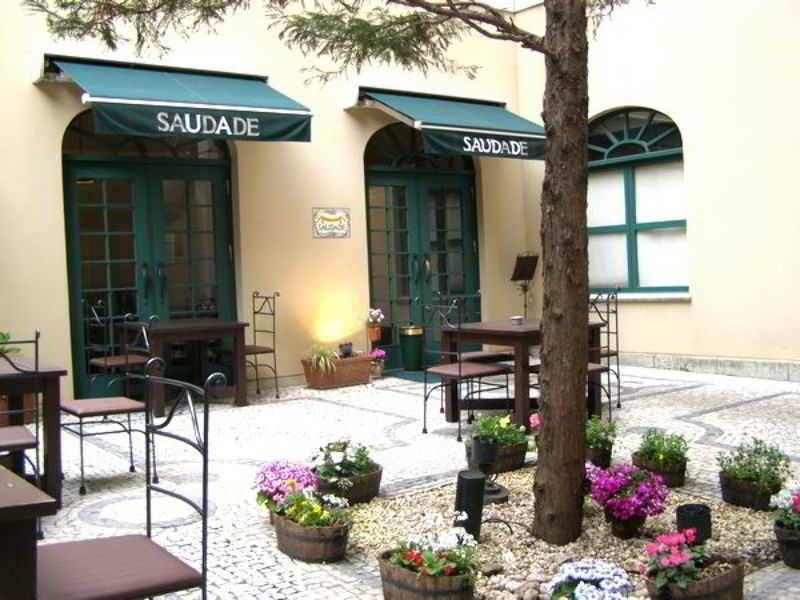 This Urban Resort Hotel is located in the English Square, where the official language is English. 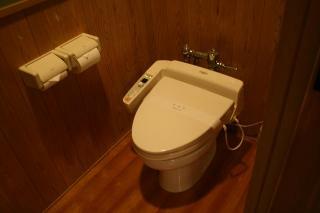 In the hotel, guest can receive service in English and Japan-like heartful service. This charming hotel is located in Nagasaki. Pets are not allowed at APA Hotel Nagasaki-Ekiminami. This lovely hotel can be found in Nagasaki. Guests will not be bothered during their stay, as this is not a pet-friendly property. We are located in the middle of Mt.Inasa where is surrounded by the peaceful calmness. Please enjoy the beautiful undulated row of houses in the daytime and the brilliant night view like jewels at night.